If you are considering selling your home we invite you to "Experience The Difference" of working with Palos Verdes Homes Real Estate professional. 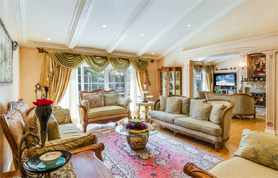 Find Palos Verdes homes for sale, Palos Verdes homes for rent in California. 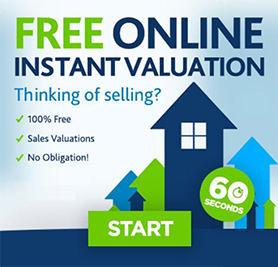 Get Your Free Instant Property Valuation on our Website Now! 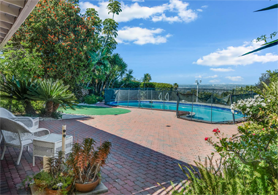 Find Palos Verdes Estates Real Estate, Rancho Palos Verdes homes for sale, Rolling Hills homes for sale, Palos Verdes, Rolling Hills Real Estate, Rolling Hills Estates homes for sale. Find recently sold homes in Palos Verdes CA, recently sold homes in Palos Verdes Estates, recently sold homes in Rancho Palos Verdes. Find Palos Verdes Real Estate, Rancho Palos Verdes Real Estate, Palos Verdes Estates Real Estate, Palos Verdes Peninsula homes, Palos Verdes houses for sale, Palos Verdes condos for sale. Thinking about buying, selling, leasing, or renting your Palos Verdes Homes, Palos Verdes Estates Real Estate, Rancho Palos Verdes homes, Rolling Hills Homes, Rolling Hills Estates Homes, Palos Verdes Peninsula Homes, Palos Verdes Houses, Palos Verdes Condos, Palos Verdes Land, or Palos Verdes Investments property? We are Palos Verdes number one sales team. 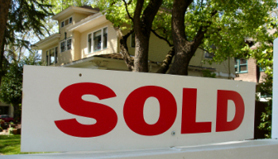 At Palos Verdes Homes we work hard to get your Palos Verdes Real Estate property Sold fast! our marketing program is the best in the business. Interested in learning more? 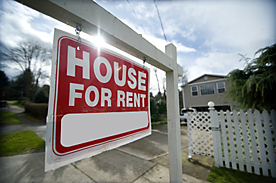 contact us today, and we will send you a free market analysis and marketing plan customized for YOUR Real Estate Property. 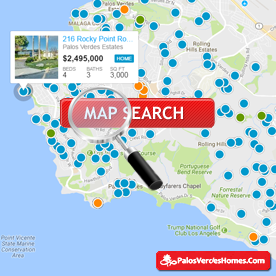 Make Palos Verdes Your Home?